Anti-inflammation: One of the most desirable benefits of antioxidants in skin-care products is the calming of inflammation. Antioxidants, such as alpha lipoic acid and others found in pine bark and green tea, produce valuable anti-inflammatory results by increasing circulation and cell metabolism. Reducing inflammation promotes more even skin tone and helps keep acne and wrinkles at bay. Q-10, or CoQ-10, is a common skin-firming antioxidant and is great for use in eye creams and products that are meant to tone the skin. Try moisturizers and other skin treatments with skin-firming antioxidants. Reduced appearance of wrinkles: Although it is nearly impossible to make wrinkles disappear completely, skin-care products with antioxidants can help plump out the skin and make it appear more youthful. Most antioxidants are great for reducing the appearance of wrinkles and fine lines, but vitamins C and E are especially beneficial. Many products and creams for use around the eyes or other problem areas incorporate these vitamins. Scar treatment: Reducing the appearance of scar tissue is another important benefit of antioxidants in skin care. Scar tissue has a different cell structure than that of healthy skin, making it rigid. Many types of antioxidants, including those found in aloe and an onion extract called allium, increase blood flow to scar tissue, minimizing the look of the scar and blending in the development of new skin. Antioxidant-rich scar treatment products are available in a variety of forms, including gels, patches and creams. Repair of sun damage: We all know that too much sun is dangerous, but it can also be bad for your skin’s appearance, drying it out and damaging cells. Sun damage can make skin appear tough and wrinkly. Antioxidants that stimulate blood flow in the skin can help encourage the growth of new cells and make sun-damaged skin appear younger. Many antioxidant-rich beauty products are available for treating sun damage, including cleansers and moisturizers that you can use on your entire body. There are hundreds of trendy antioxidants that show up in skin-care lines, but antioxidants don’t need to be exotic or have a good marketing story to work brilliantly. Despite what marketers may claim about Tibetan berries or about melons harvested at dawn in the south of France, what matters most is treating your skin to a variety of antioxidants. In other words, take a cocktail approach, and give skin its very own happy hour with an array of potent, stable, and well-researched antioxidants! Again, skin gets the most benefit when several antioxidants are applied together, much the same way that eating a variety of fruits and vegetables is healthier than eating only apples or only broccoli. Research makes it clear that there are dozens of effective antioxidants, but it also reveals a short list of antioxidants that are proven superior in addressing anti-aging concerns. Vitamin E (often listed as tocopherol), one of the most well-known antioxidants, is a fat-soluble vitamin available in both natural and synthetic forms. Research shows that both forms provide significant antioxidant benefits to skin, but that the natural forms are more potent and have a higher retention rate (meaning they are absorbed better by skin) than their synthetic counterparts. 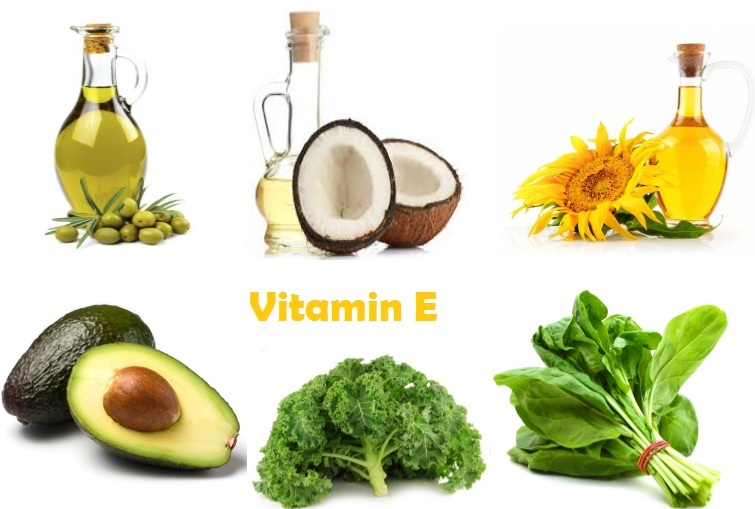 Vitamin E works in several different ways to protect cell membranes from oxidative damage and from the early stages of ultraviolet light damage. It also works in powerful synergy with vitamin C; that is, a serum or treatment that contains both vitamins C and E can be doubly beneficial. Look for Vitamin E in serums and moisturizers. 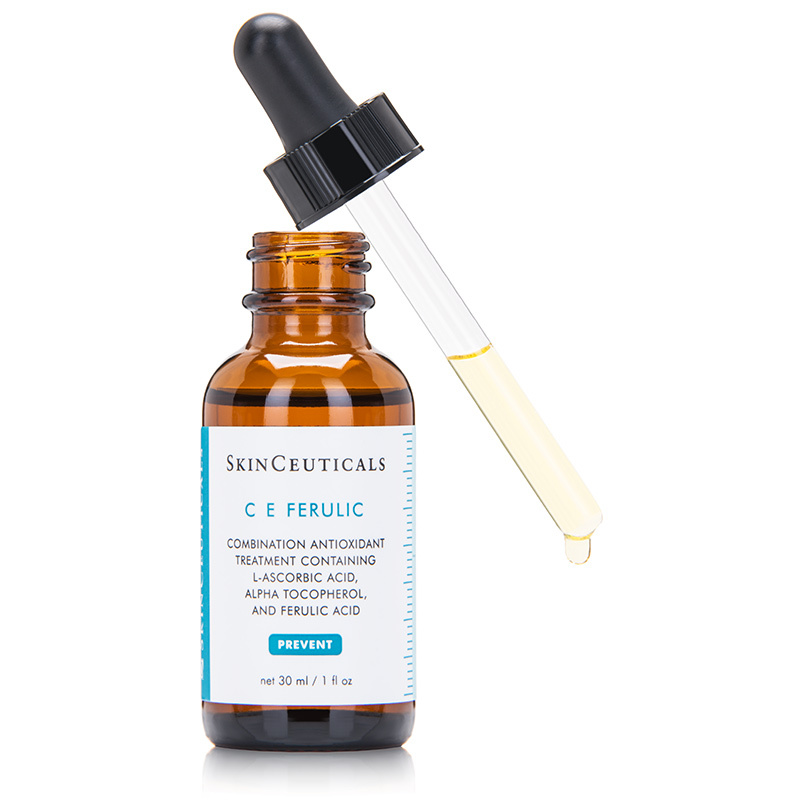 Vitamin C (listed as ascorbic acid, amongst others) is a potent antioxidant that works particularly well for treating wrinkles, dullness, and brown spots. This well-researched water-soluble vitamin is considered an anti-aging superstar. Note that vitamin C, like any antioxidant, must be packaged to protect it from excess exposure to light and air. Although ascorbic acid and L-ascorbic acid are the forms most prone to breaking down with repeated exposure to light and air, even the stabilized forms of vitamin C don’t remain as potent if they are not packaged to minimize or eliminate their exposure to light and air. When applied topically, vitamin C has been proven to increase collagen production (including dermal collagen, which is significant in the fight against wrinkles). There is also research showing that vitamin C reduces skin discolorations, strengthens the skin’s barrier response, enhances skin’s repair process, reduces inflammation, and helps skin better withstand exposure to sunlight, whether protected by sunscreen or not. Amounts from 0.5% to 20% have shown impressive efficacy. 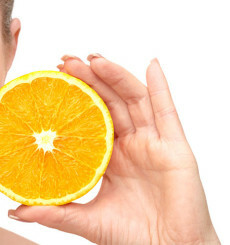 Vitamin C is found in all sorts of products, from lip balms to eye creams, but you’ll get the most out of this antioxidant in targeted treatment products and skin-brightening serums. Resveratrol is a potent polyphenolic antioxidant that’s found in red grapes, red wine, nuts, and fruits such as blueberries and cranberries. 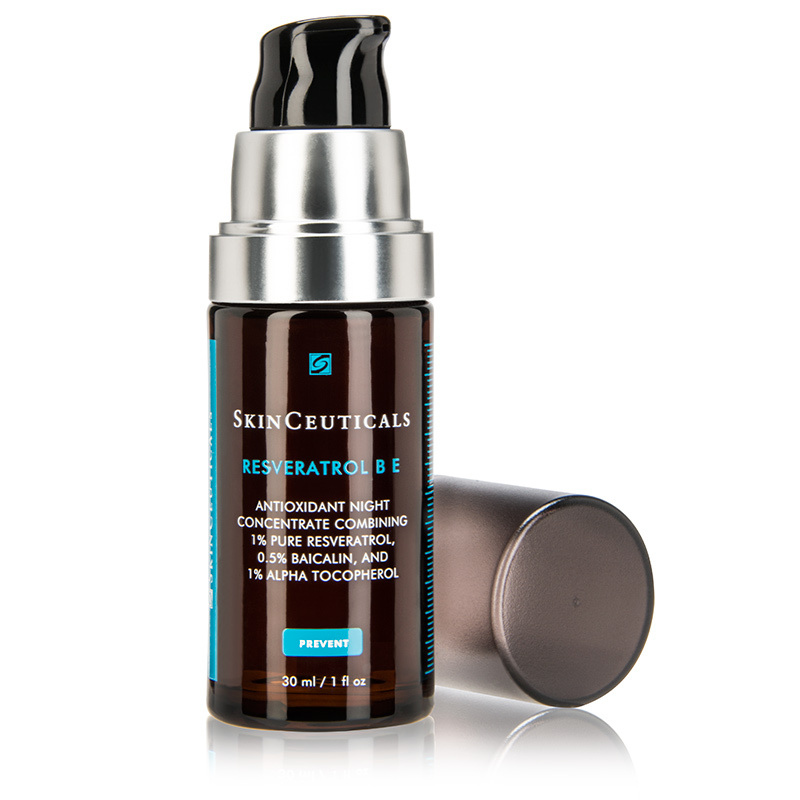 Resveratrol has incredible protective benefits for the skin. 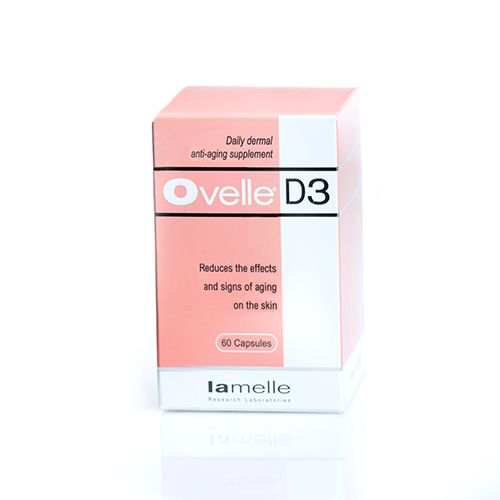 When applied topically, it protects against sun damage, improves collagen production, and reduces cell damage. It is a stable, potent antioxidant worth seeking out in a skin-care product. It also has significant anti-inflammatory properties—and inflammation is a major behind-the-scenes culprit of multiple skin issues, from acne to rosacea to eczema. In addition, studies have shown that resveratrol inhibits tumour development. 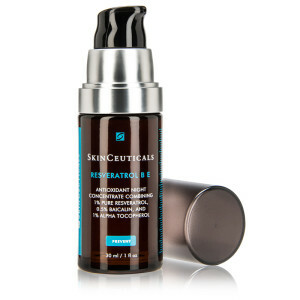 Look for resveratrol in moisturizers and anti-aging makeup. Retinol, the term for the entire vitamin A molecule, has a long-established reputation as a brilliant ingredient for skin. It is a cell-communicating ingredient and an antioxidant, and provides multiple benefits when used on a regular basis. Although it is not the only ingredient to look for in an anti-aging product, it deserves strong consideration by anyone who wants to keep their skin younger and healthier over the years. An added benefit is that retinol also has been shown to reduce breakouts, brown spots, and red marks from past breakouts. In skin-care products, it’s found in the form of retinol, retinyl palmitate, and retinylaldehyde. In prescription-only skin-care products, it is in the form of retinoic acid (also called tretinoin); other prescription topical retinoids include adapalene (Differin) and tazarotene (Tazorac). Retinol helps skin create better, healthier skin cells and increase the production of skin-support substances such as ceramides. Retinol has been shown to increase the skin’s collagen production and glycosaminoglycan content (an important skin-protecting substance found in young skin), resulting in firmer skin with an improved texture and enhanced barrier function. If you want firmer skin—use retinol! Retinol is found in all types of products, from moisturizers to serums to body treatments and many others. Tip: New research shows that retinol is helpful for those with rosacea because it works against the inflammation that causes the persistent redness. Green tea is a potent antioxidant, whether consumed orally or applied topically. A significant amount of research have established that tea—green, black, or white—has many intriguing health benefits, including anti-aging benefits. The key compound in green tea that provides antioxidant protection is epigallocatechin-3 gallate (EGCG). Current research indicates that EGCG extract, applied topically, can prevent collagen breakdown and reduce UV damage to the skin, which is a very good reason to use skin-care products that contain one or more forms of tea! Green tea is also very good at reducing inflammation. Look for green tea in moisturizers and in products for rosacea. 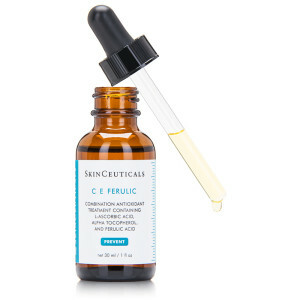 C E Ferulic® is a revolutionary antioxidant combination that delivers advanced environmental protection against photo aging by neutralizing free radicals that cause accelerated signs of aging. Reduce intensity of hormonally induced pigmentation.